Eyes are the most beautiful and attractive part of our face. And when it comes to eye makeup you really need to be extra cautious while applying makeup so that the overall look of your face does not get ruined. So, to get an accurate and correct eye makeup we have shared some expert eye makeup hacks here that will make your eyes beautiful and elegant. 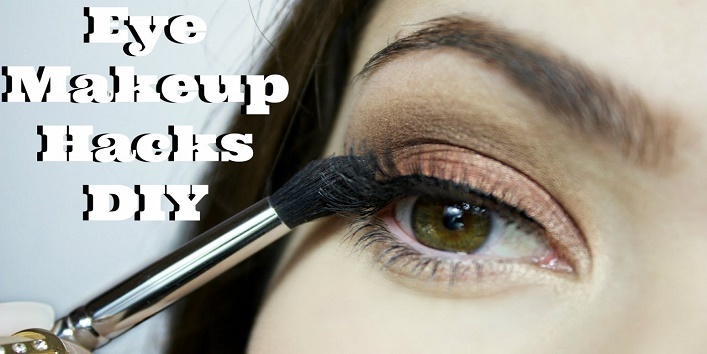 So, let’s check out these amazing eye makeup hacks. • By applying mascara of two distinct brands one after another. Like apply the first coat of mascara and let it dry. And then apply the second coat of another brand. Make sure the colour of both the mascara is similar. • And if you have only one type of mascara then just dust it up with some translucent powder before applying it to your lashes. 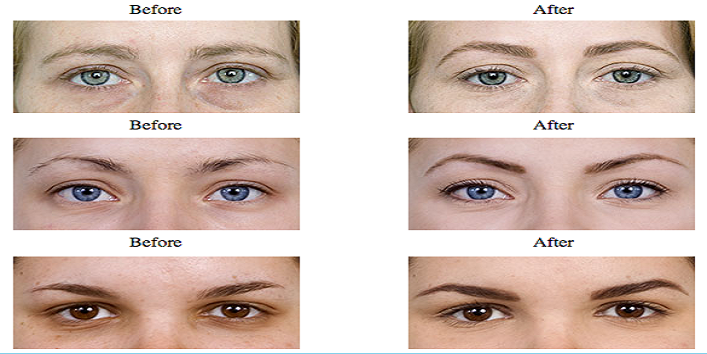 Most women are confused on the matter that how can they define their brows. Well, the right method of re-defining the eyebrow is to outline it with a pencil. And always keep in mind that the eye pencil that you use for outlining should one shade lower than your natural tone. 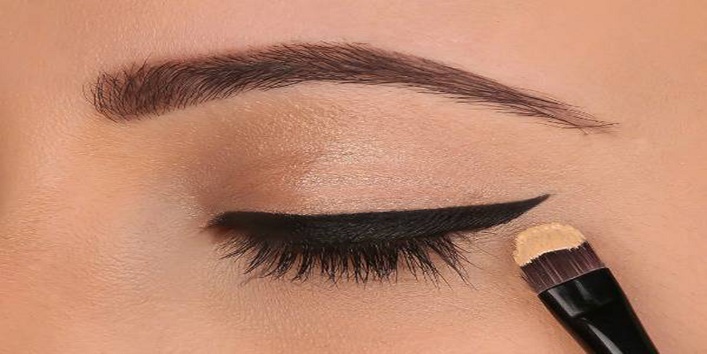 And once the outline is done, fill up your brows with brow powder using an angled brush. Also read: 7 Steps That Can Help You Create Perfect Sunset Eyes! The best way through which you can pop up your eyes is by applying white eye pencil on the water line. And your eyes will look amazing from your overall look. Mascara is not the only way to make your lash look shaped and long. You can also use an eyelash curler to twist your lashes before applying mascara. And always remember to hold the eyelash not the skin with the lash curler. The best eye makeup consists of two eyeliners i.e. one on the upper lash and other on the lower lash. And if you have natural popped eyes then you can connect your liners at the corner end. Applying foundation is not the only way to brighten your face, eye makeup also plays a very important role to add spark to your face. Shimmery champagne color to the inner corner of the eyes can bring a lot of difference to your face. 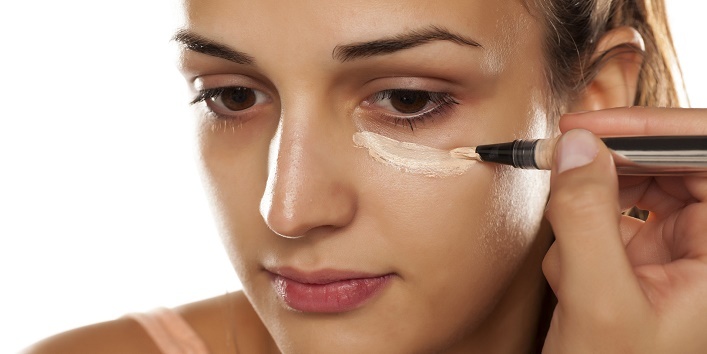 If you are also facing trouble with your under-eye problems then there is a simple trick that you can use. Apply foundation and then concealer to compress the problem of dark circle and puffiness. Relying on concealer and foundation solely will not help you much and on the other hand, will mess up your look.